Nicholas Hall is an attorney focused on real estate. He has represented parties in hundreds of millions of dollars in transactions, including structuring acquisitions and dispositions, restructuring and refinancing debts, litigating disputes concerning financial transactions, and advising official committees, trustees, and creditors in complex bankruptcy proceedings. 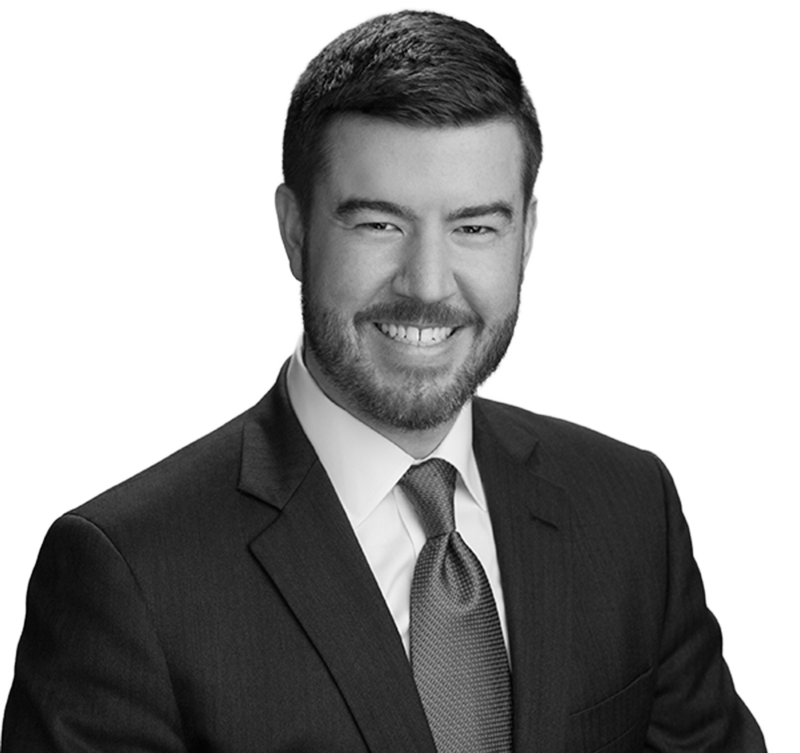 Nick has served as an expert witness and currently advises clients on issues related to real estate, bankruptcy, and litigation. Nick is appointed by the Mayor of Houston as the Chairman of the Board for the Houston Land Bank. The Board aids the in the acquisition, management, development, marketing, and disposition of properties acquired by the City of Houston, including the redevelopment of such properties. Nick received his law degree from the University of Southern California where he was a Hagman Scholar in Land Use and Planning. He received his undergraduate degree from the University of Texas at Austin.